The Duke and Duchess of Cambridge have expressed their delight at the news of Prince Harry and Meghan Markle's engagement. William and Kate said it had been 'wonderful getting to know Meghan' since the American actress began dating Harry around 18 months ago. A date for the wedding has been set for next spring, when the country will come together in scenes echoing Kate and Wills' own wedding in 2011. 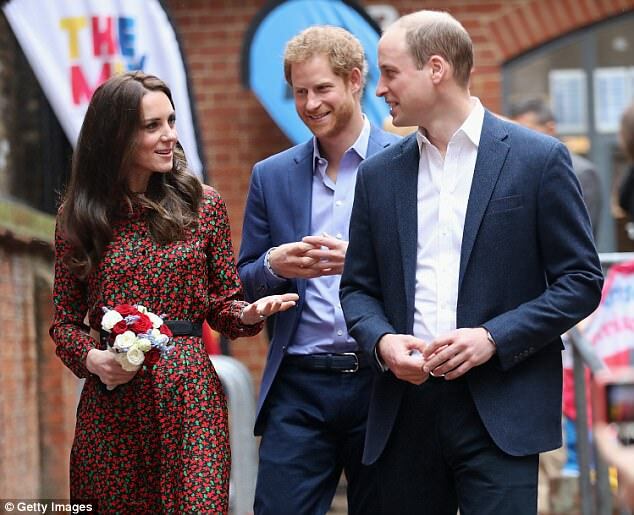 Initially at least, the newly-engaged couple will move in together at Nottingham Cottage, where William, Kate, Prince George and Princess Charlotte will be their neighbours at Kensington Palace. Harry and Meghan revealed they were an item a year ago after a six-month secret relationship, got engaged earlier this month in London and will marry in spring 2018. 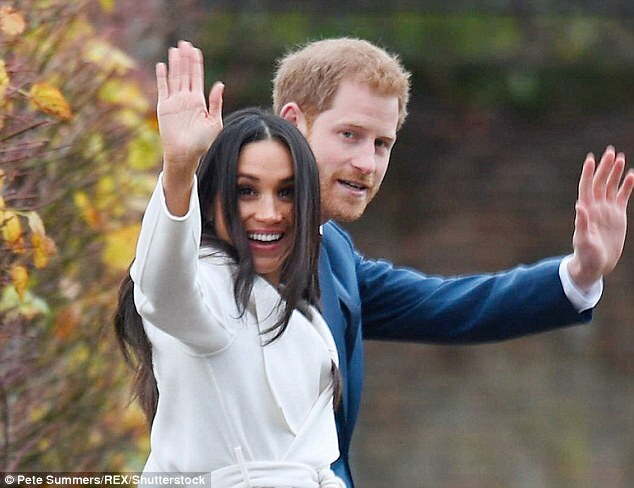 The 36-year-old actress, who is best known for her role as Rachel Zane in US legal drama Suits, is believed to have charmed the Royal when he visited Toronto in the summer of 2016. 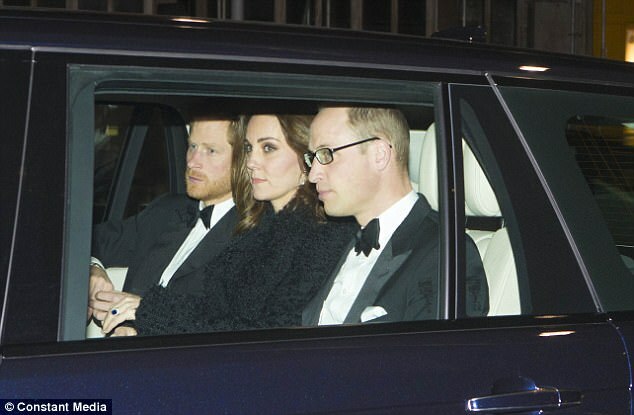 They managed to keep their relationship secret from the world - but it later emerged she had met William and Kate and he had met her family in California. 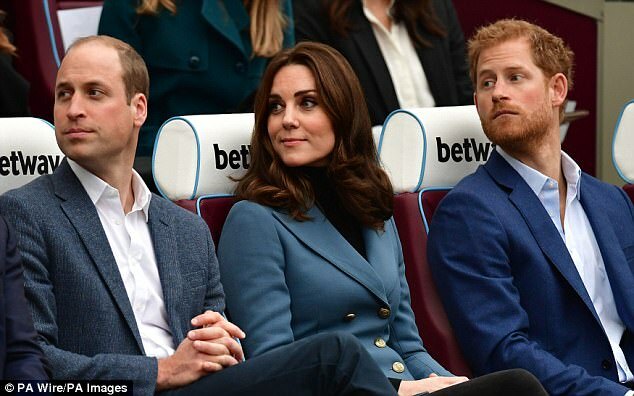 William was said to be deeply unhappy over his younger brother's decision to issue an unprecedented public statement, in which he lashed out at media intrusion and the 'sexism and racism of social media trolls'. A lengthy and strongly-worded statement issued by Kensington Palace said there had been a 'line crossed' in the abuse and harassment she has faced and it was 'not right' that his girlfriend 'should be subjected to such a storm'. It came after Meghan flew to London during a gap in her filming schedule and was photographed buying food on Kensington High Street, Princess Diana's favourite shopping street. Harry and Meghan announced their engagement earlier this morning after weeks of speculation. Meghan did not attend the Queen and Prince Philip's 70th wedding anniversary celebrations this week with Harry, pictured with the Duke and Duchess of Cambridge, although she is understood to have met the Queen for tea last month. Meghan, who is divorced, could become a princess or alternatively be given the title Duchess of Sussex when she marries the fifth in line to the throne and joins the royal family. A Kensington Palace spokesman tweeted today: 'The Prince of Wales has announced the engagement of Prince Harry and Ms Meghan Markle. 'Prince Harry and Ms Markle became engaged in London earlier this month. Prince Harry has informed The Queen and other close members of The Royal Family. 'Prince Harry has also sought and received the blessing of Ms Markle's parents. 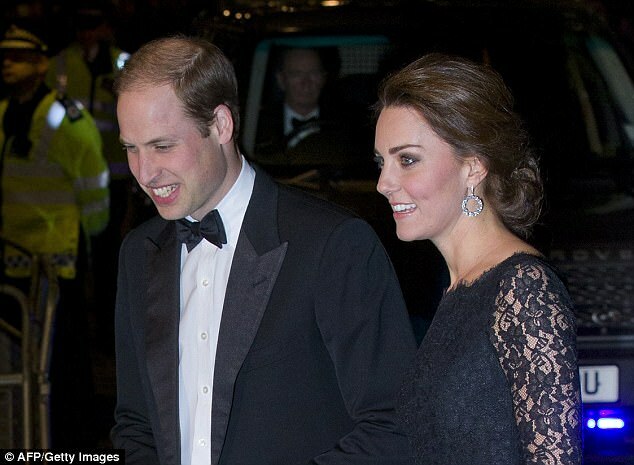 The couple will live in Nottingham Cottage at Kensington Palace. 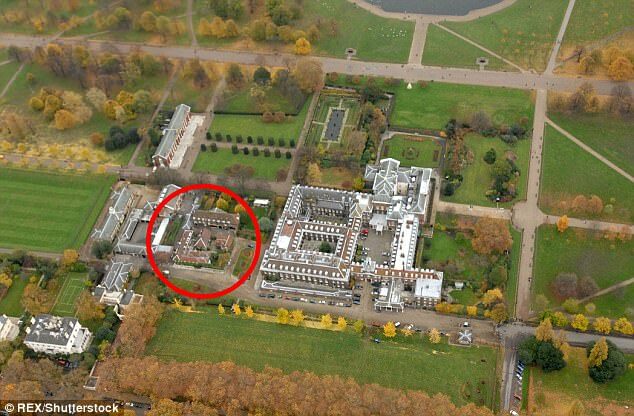 The couple will live in Nottingham Cottage in the grounds of Kensington Palace and Kate and William will be their neighbours. It is likely that the couple will, like Kate and William, be awarded a dukedom by the Monarch on the occasion of their wedding, with Vogue reporting that the newlyweds will become the Duke and Duchess of Sussex. Under the British Monarchy, the title is only given to those who are born into royalty, meaning that if Meghan and Harry were to have children they would be referred to as princes and princesses. 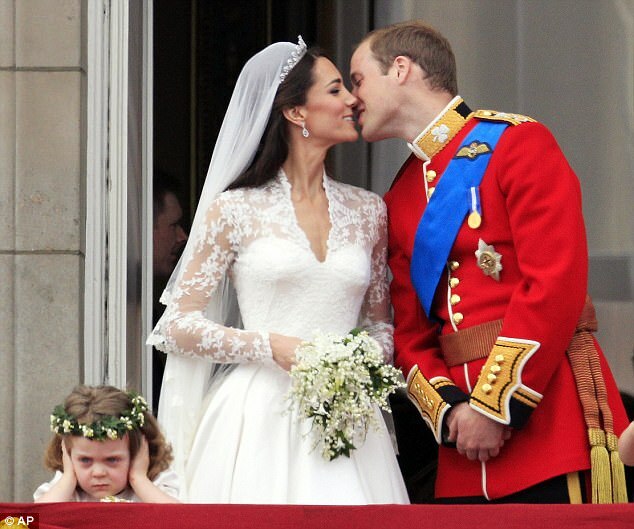 The same went for Kate and William at their wedding six years ago with Wills adding Duke to his own title after the Queen granted the couple with a 'dukedom'. Kate is only bestowed the royal title in reference to her husband known as Princess William, and once he inherits his father's title she can then be referred to as Princess of Wales. The same goes for Meghan and Harry. 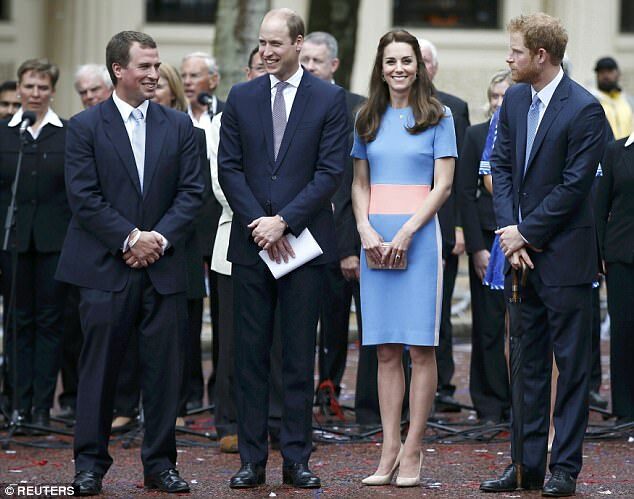 The 36-year-old US actress may be referred to as HRH Princess Henry. 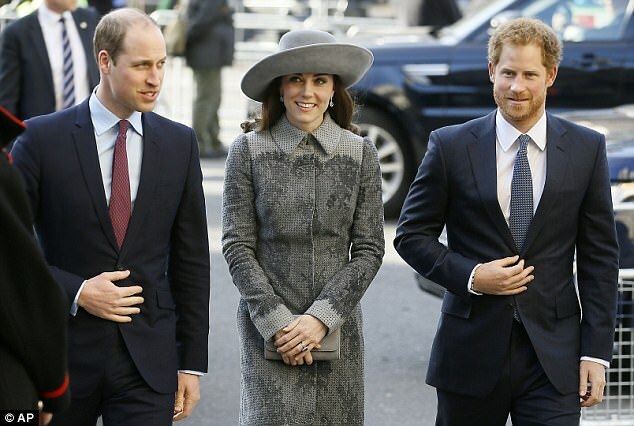 Prince Harry is currently fifth in line to the throne and will move down to sixth when the Duke and Duchess of Cambridge welcome their third baby, expected to arrive in April. However, while marrying Harry will give Meghan a royal title she will not join the line of succession. Marriage to a royal does not put you in line to the throne and you are in only if you have succession rights in your own right. 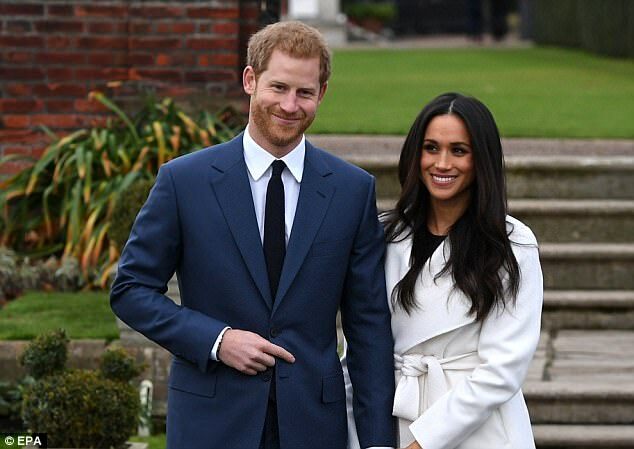 Harry, 33, and his American fiancee, 36, have not said where they will hold the ceremony but if they choose the UK most senior royals marry at Westminster Abbey, St Paul's Cathedral or the chapel at Windsor Castle. 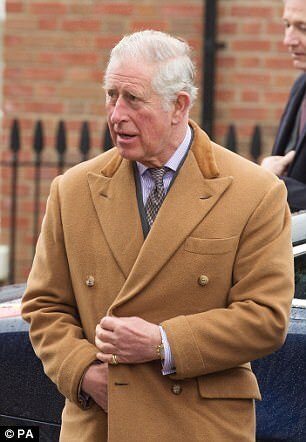 Prince Harry decision to marry his American actress girlfriend Meghan Markle was revealed by his father Prince Charles. It read: 'His Royal Highness the Prince of Wales is delighted to announce the engagement of Prince Harry to Ms Meghan Markle. 'The wedding will take place in Spring 2018. Further details about the wedding day will be announced in due course. 'His Royal Highness and Ms Markle became engaged in London earlier this month. 'Prince Harry has informed Her Majesty the Queen and other close members of his family. 'Prince Harry has also sought and received the blessing of Ms Markle's parents. Just a week after the Queen celebrated her own 70th wedding anniversary, she and Prince Philip said in a statement: 'delighted for the couple and wish them every happiness'. Prime Minister Theresa May offered her 'very warmest congratulations', wishing the couple 'great happiness for the future'. 'I would like to offer my very warmest congratulations to HRH Prince Harry and Meghan Markle upon their engagement,' said Mrs May in a statement. Mrs May's predecessor David Cameron called the announcement 'wonderful news', and wished the pair 'a long and happy life together'. Justin Welby, the Archbishop of Canterbury, said he was 'absolutely delighted to hear the news', wishing them 'many years of love, happiness and fulfilment'.